Is the Tablet the new Laptop? Only a few years ago, the laptop was well and truly king when it came to portable computing, the reason for this being that it was more or less the only option in the field, with the humble tablet yet to see the vast use it is enjoying today. The catalyst for this rapid change may well have been 2010, and the launch of Apple’s first iPad. The tablet was thrust into the mainstream, and soon enough just about every tech brand followed suit with their own variants of the portable PC. Today, the best tablets can compete with many laptops in almost every area. 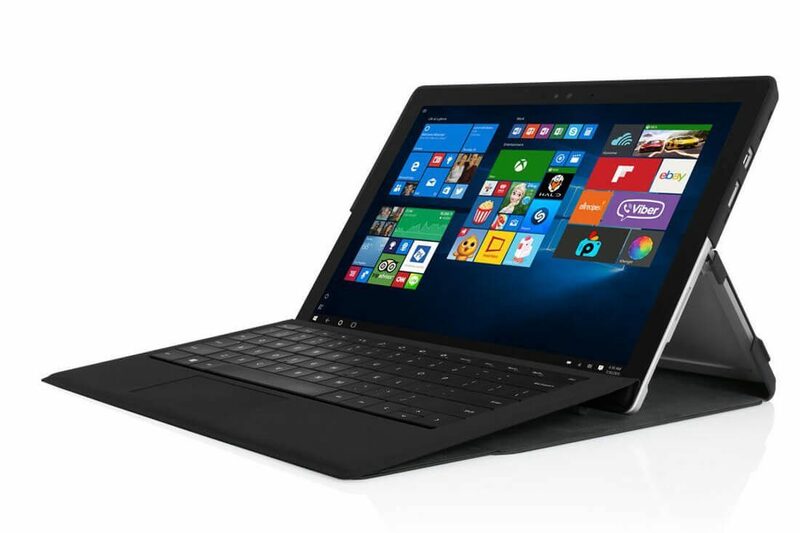 There are also the hybrids – those that aim to bridge the gap between tablet and laptop by simultaneously being both. 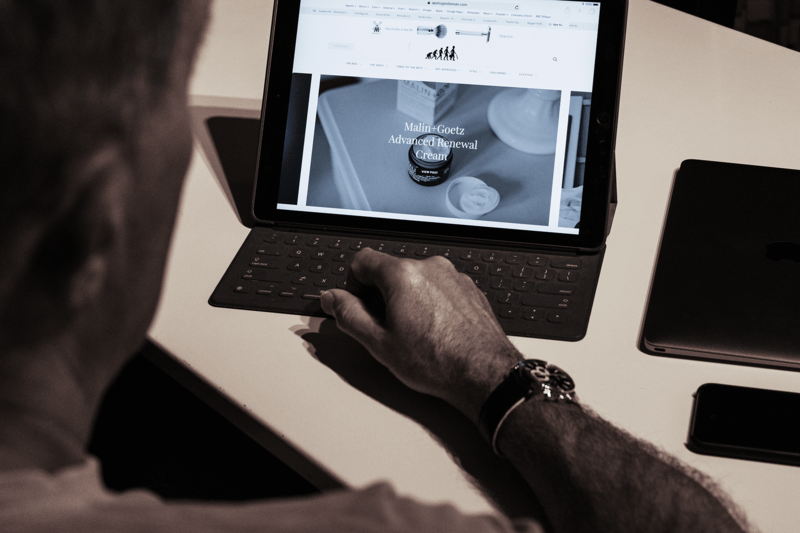 With countless in today’s market quite comfortably covering all of these areas, Ape asks the question – Is the Tablet the new Laptop? To determine this, we must first weigh up the pros and cons of the pair in each key area. Of course, both the tablet and the laptop were introduced to offer greater portability, and this is probably the clearest reason to choose the tablet over it’s older, bulkier cousin. 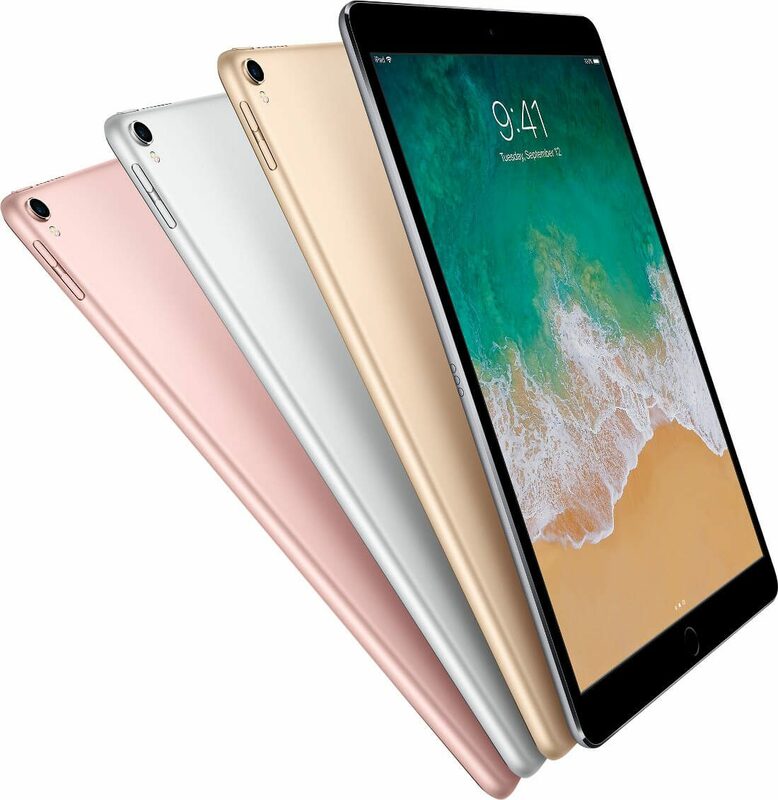 Most tablets average out at around 10 or 11 inches, although they can occasionally be larger, such as the iPad Pro, which offers the option of a 12.9″ display. A laptop, however, could easily measure 15 or 16 inches across, as well as being considerably more weighty. If portability is a concern but you’re determined to go with a laptop, there are smaller choices, such as the budget 11.6″ ASUS VivoBook E203. You could also opt for a hybrid – the DELL Inspiron 13 5000 for instance, is 13.3″ across and foldable. In this department, it’s pretty clear that the laptop remains the victor, at least for now. The larger size of most laptops allows them to pack in considerably more hardware, meaning it’s almost no contest for those wanting the ability to perform more demanding tasks. For browsing the internet, streaming Netflix, or sending emails, a tablet is more than adequate, but it simply won’t perform as well as a good laptop if you’re planning to run more than just Candy Crush. 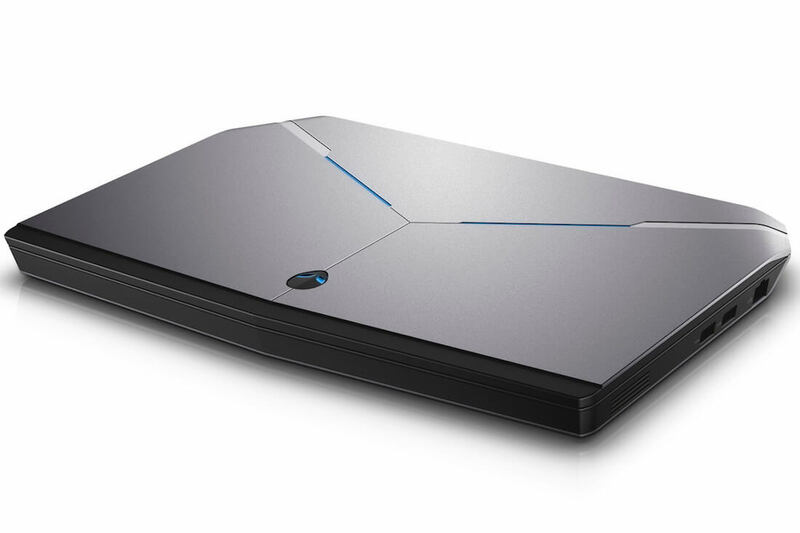 Indeed, the gaming laptop is it’s very own sub-category, with brands such as AlienWare specialising in this area. In terms of storage, most tablets use a Solid-State Drive (SSD) as a means of reducing their size and cost. There are benefits to this, such as the potential for greater speed, and decreasing battery drain, although they rarely allow more than 128GB of storage, which pales in comparison to the 500GB-plus hard-drives used by most laptops. Be warned though, as SSD’s gradually become a larger part of the market, this could change over the next few years. Ease of use and convenience is of the utmost importance when it comes to both laptops and tablets, and the two have their own unique advantages and drawbacks in this area. One glaring difference is that tablets typically don’t have a physical keyboard, thus forcing the user to type via the digital touchscreen keyboard on the display of the device. While this is fine for typing out a quick message, those who find themselves regularly writing at length will appreciate the benefits of a laptop keyboard. There’s also the battle between the touchscreen and the trackpad, although this is ultimately just a matter of personal preference. 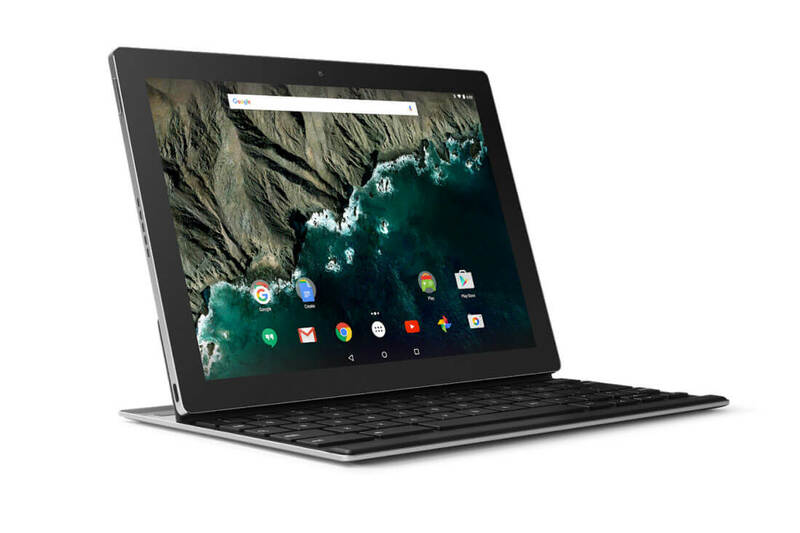 As a compromise, some tablets offer separate detachable keyboards, such as the Google Pixel C, although this comes with the considerable added cost of £73. Since the power demands of tablets are less than that of a laptop, their battery life almost always comes out on top. Much of the casing of a tablet is occupied by the battery alone, whereas the greater hardware capabilities of laptops means they have comparatively less space for their battery. For instance, Apple rates the battery life of its MacBook Pro at 10 hours, but in practice, 7 hours is a more realistic estimate for moderate use. 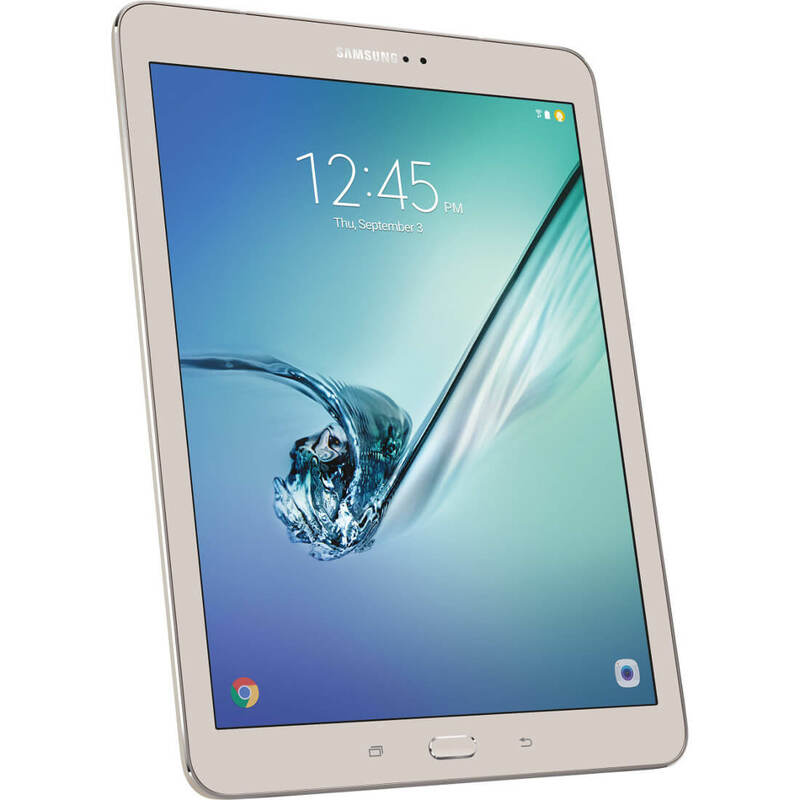 In contrast, a smaller tablet such as the Samsung Galaxy Tab S2 will provide a 12-14 hour battery life – enough to be used for a full day before requiring a charge. Price is an extremely important factor for many when making a purchase as significant as a laptop or tablet, and while there’s no chasm in cost between them, a good tablet will generally set you back a few hundred pounds less than a good laptop. For example, the Microsoft Surface Pro 4 hybrid starts at £749, although more affordable tablets such as the Google Pixel C are as little as £299. While you can still pick up a decent budget laptop for a similar price, big-brand products such as the MacBook Pro start at £1,249, with an AlienWare 13 gaming laptop entering at the same price. So, to return to our original question, is the tablet the new laptop? The short answer is no – not quite yet anyway. 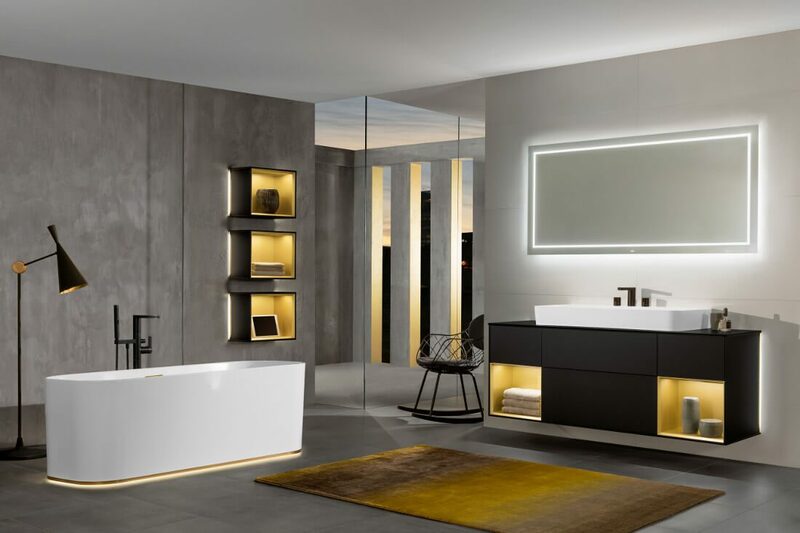 While the tablet isn’t quite ready to replace it’s more powerful predecessor, it has certainly carved out a very valuable and useful niche in the market. Its longer battery life and greater portability make it ideal for frequent travellers, and its lower average price is always a big plus. However, the greater performance and ease of use the laptop provides means it’s not going anywhere without a fight.